Continuing to educate yourself is one of the most important things you can do to grow as a professional and as a person. When I was first starting out in my career, I was a voracious reader of business books and blogs. I also used to attend a lot of professional development events. Now that I have three children, I have to work much harder to make investment in me a priority. I don’t go to as many professional development events. That said, every time I go, I am reminded how much I love them and why they matter. 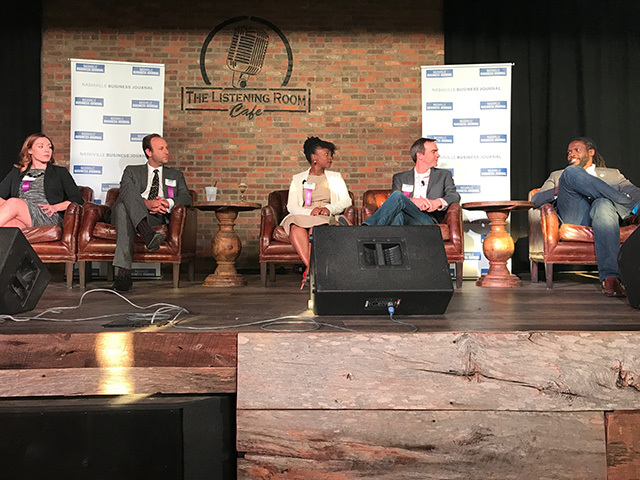 Last month, Regions Bank invited me to team up with them on a professional development event for millennials hosted by Nashville Business Journal. I eagerly agreed, knowing that these types of experiences are my jam. The event, NextGen Presented by Real Talk with Regions Bank, brought together five panelists for a discussion entitled, “#CallMeBoss: Managing Up and Down and Owning Your Own Leadership Style.” The 60-minute discussion covered a lot of ground, but I was especially interested in the wisdom shared about how to be a good employee. I think that the advice shared is applicable to almost anyone, in any field. Don’t be quick to speak. Concentrate on what is being said before speaking. Too often we will not be paying close attention because we are thinking about our reply. Listening is critical for success in the workplace. 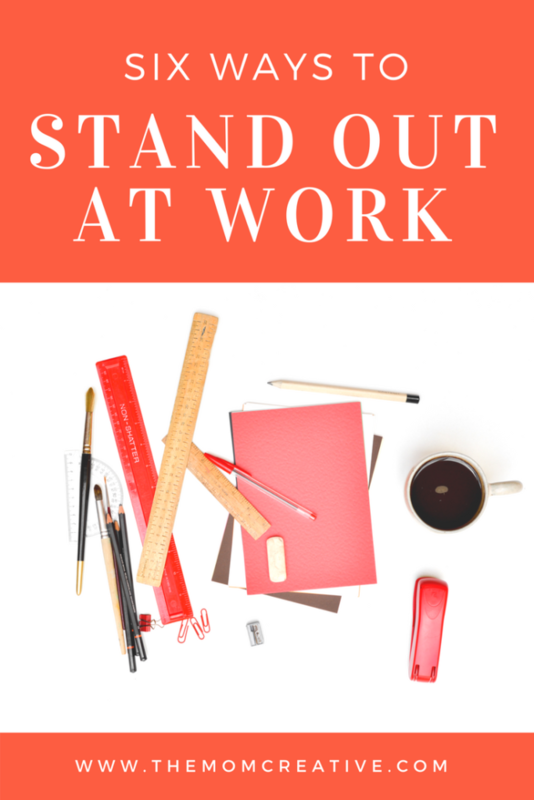 Sometimes, particularly early in one’s career, it can be easy to get focused on doing tasks that might be perceived as “promotion worthy” instead of simply doing the work at hand. Doing the best work will help you to shine at work, and that will often lead to that promotion. When a problem arises, consider what the solution might be. Then, share the problem as well as a possible solution to management. This shows forward thinking, a helpful spirit and a can-do attitude. Prove you can handle a project from start to finish by doing the work well. Show that you have the skills and are ready for the next project and/or a promotion. Recognize when you need help and don’t be afraid to ask for that help. Strength is demonstrated through recognition of your capacity. Look for someone who can be a mentor to you in your career. They may be inside your organization or they may be someone outside of it. Having someone that can share wisdom and guidance is incredibly valuable to your growth and development. If you had been on the panel, what would you add to this list? I would have added cultivate friendships at work. You spend A LOT of time at work, so investing in the people you work with is just as important as the work you do. For more insights on professional development and how to be financially ready for any next step, head on over to regions.com/nextstep. To get the latest business news and find out more about upcoming events, visit bizjournals.com/Nashville.